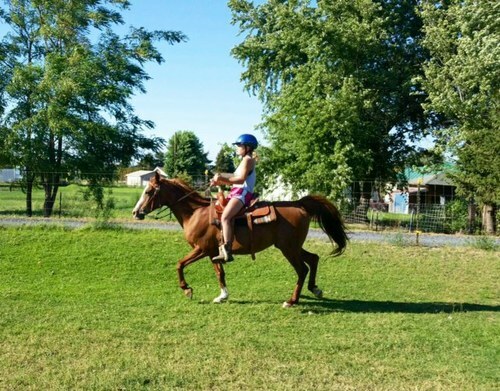 If you want to help a rescued horse, but don't want the responsibility of horse ownership, then fostering a rescued horse for Arabian Horse Rescue & Education, Inc, is right for you. Placing a horse in a foster home, frees up space for another horse in need of rescuing. You as a horse foster will be responsible for providing the daily care of the horse. If you are able to provide financially for the horse, it is a huge blessing for us and a tax benefit for you. If not, then we will provide the financial support of the horse. If you would like to foster one of our horses, please complete and submit the below application. YOU ARE RESPONSIBLE FOR CONTACTING YOUR VETERINARIAN AND AUTHORIZING ARABIAN HORSE RESCUE & EDUCATION, INC TO OBTAIN INFORMATION ON THE CARE AND CONDITION OF PAST AND CURRENT EQUINE(S). I UNDERSTAND THAT BY COMPLETING AND SUBMITTING THIS APPLICATION, I AM APPLYING TO FOSTER AN EQUINE FOR ARABIAN HORSE RESCUE & EDUCATION, INC. I ALSO UNDERSTAND THAT MY APPLICATION MUST BE APPROVED BEFORE I WILL BE ALLOWED TO FOSTER AN EQUINE FOR ARABIAN HORSE RESCUE & EDUCATION, INC. I ALSO UNDERSTAND THAT MY APPLICATION MAY BE DENIED FOR ANY REASON AND I MAY NOT BE ABLE TO FOSTER AN EQUINE FOR ARABIAN HORSE RESCUE & EDUCATION, INC.
BY SIGNING THIS APPLICATION, I AM STATING THAT ALL INFORMATION PROVIDED IS TRUE.